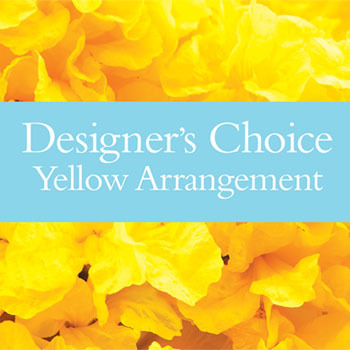 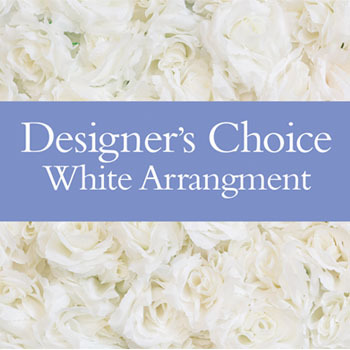 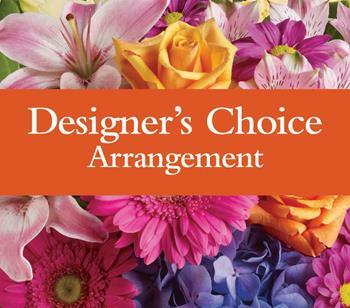 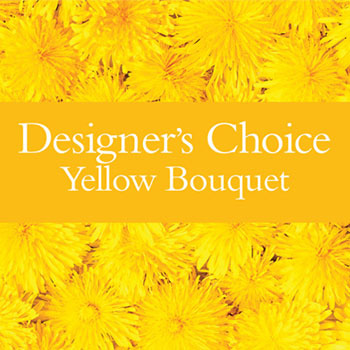 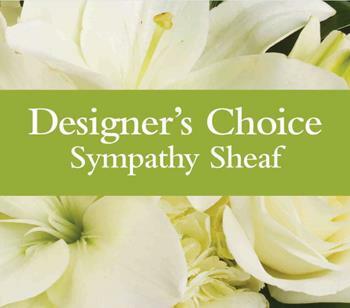 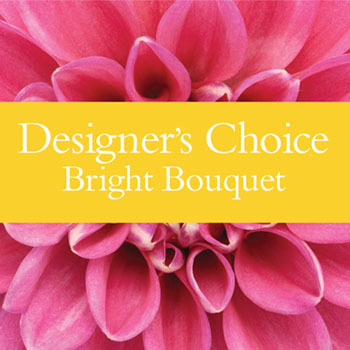 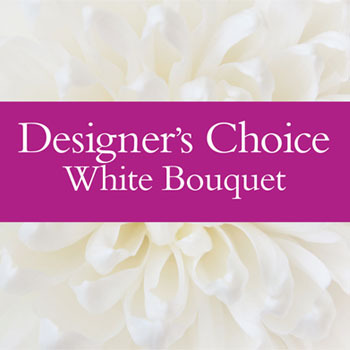 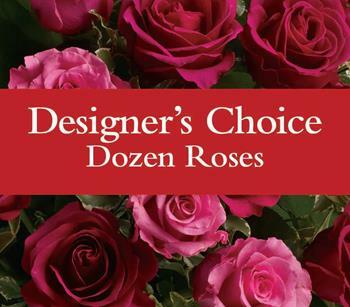 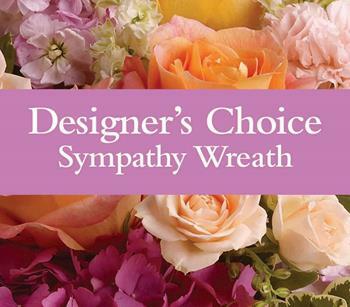 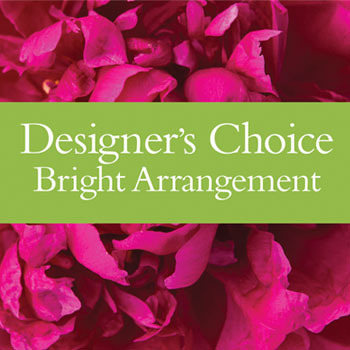 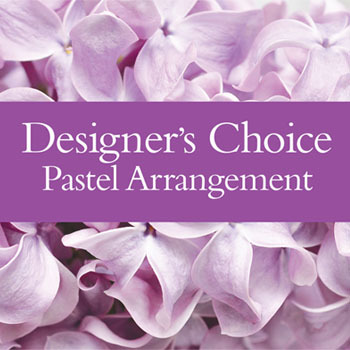 With the florist choice range, the designer will choose the best value freshest flowers and greenery on the day and produce a beautiful display. 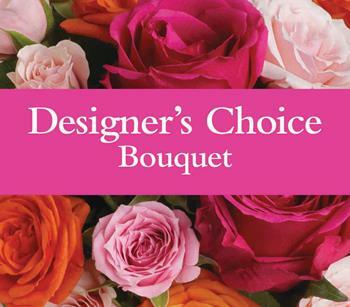 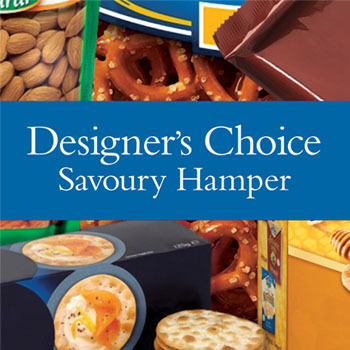 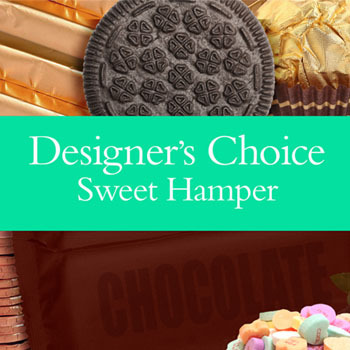 We are good at this, let us choose the design. 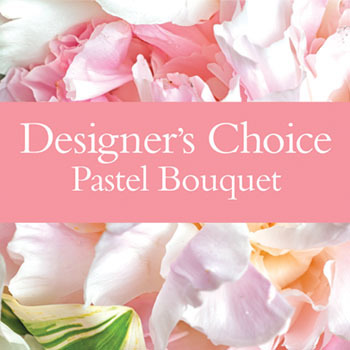 Available in specific or mixed colours including red, pink,hot pink, yellow, cream and white.